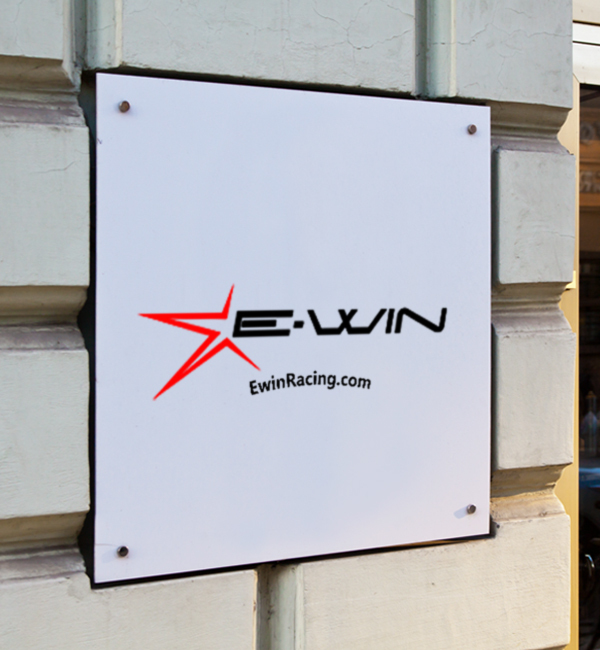 Want to become EwinRacing reseller? We are constantly looking for new partners and resellers all around World. If you believe our EwinRacing gaming chairs would fit well in your store, do not hesitate to click HERE to send your company details.